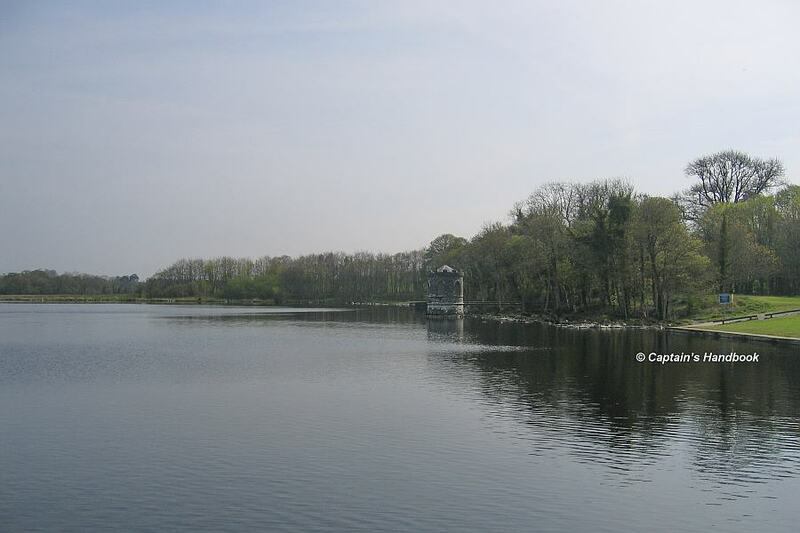 Waterways Ireland wishes to advise masters and owners of vessels that the above event will take place from the vicinity of the Forest Park moorings on Sat 18 Jun between 0900hrs and 1200hrs. 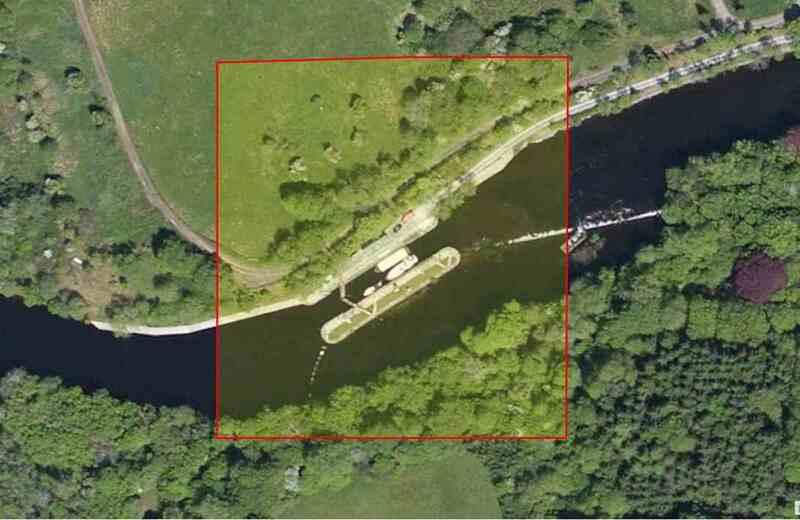 Waterways Ireland wishes to advise masters and owners that Clarendon Lock is now fully operational. Marine Notice No 114 of 2015 is now withdrawn. 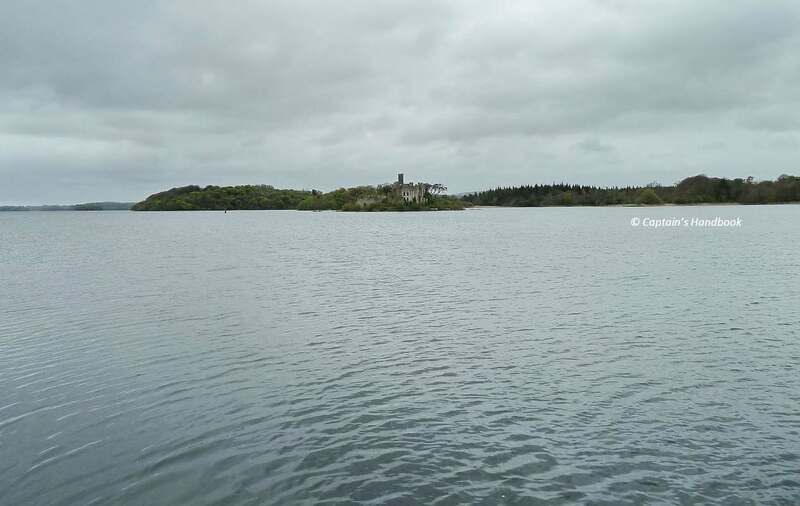 Waterways Ireland wishes to advise masters that the swimming element of the Lough Key Triathlon event will take place in the vicinity of Castle Island and the Forest Park recreational facilities in Lough Key on Sun 6th Sep from 0900 hrs until 1300 hrs. 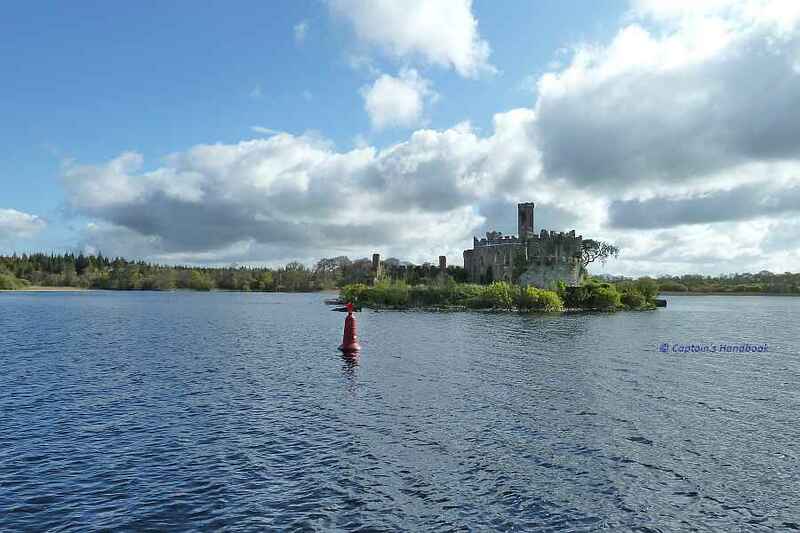 Waterways Ireland wishes to advise masters that the swimming element of the Lough Key Triathlon event will take place in the vicinity of Castle Island and the Forest Park recreational facilities in Lough Key on Sun 7th Sep from 0900 hrs until 1200 hrs. 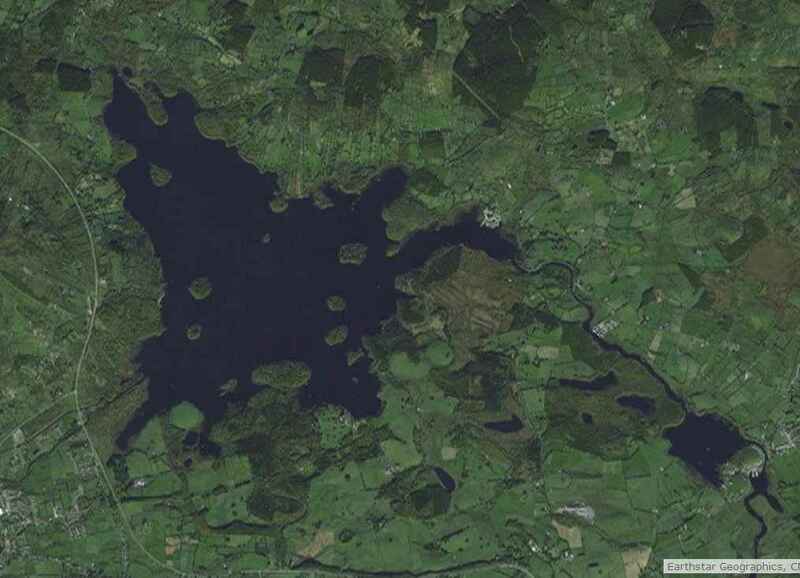 Waterways Ireland wishes to advise masters and owners that an open water swimming race will take place in Lough Key on Sat 21st Jun 2014 between 1000hrs and 1200hrs in the area adjacent to the Forest Park complex and including the waters around Castle Island. Masters are requested to proceed at slow speed and with minimum wash when passing this stretch of the navigation and note any advice given by race stewards and safety boat crew.